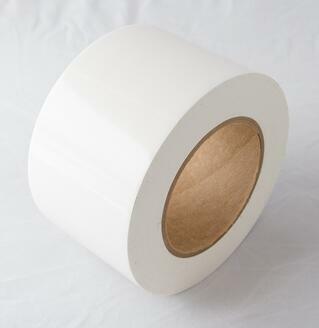 This tape combines a heavy duty, weather resistant polyethylene backing with a nonstaining, clean removal, rubber based adhesive. Long-term preservation, sealing, and splicing applications. Ideal for applications as a direct protective mask on aircraft, trucks, boats, and industrial equipment during outdoor storage. 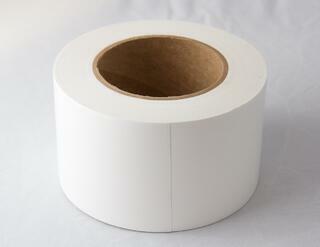 Used in conjuction with outdoor shrink film to secure film and seal film border during transport or extended outdoor use.